Do you like wine? Smoky Mountains is the ideal place. Its excellent gastronomic route will captivate you but if it is about drinks, and specifically, breweries and everything that has to do with the world of production of this baby’s. We guarantee that you have arrived at the right place. A local blackberry wine at a beautiful Tennessee winery. Sounds like a good plan right? For, maybe a Saturday night? With your friends? Or maybe a world-famous moonshine cherries? What about a frosty glass of Windy Gap Wheat Beer? Go ahead, pick your poison: The Great Smoky Mountains National Park has it all. Sugarlands Distilling Company, and you’ll be a believer after you meet some of the big-hearted people who work there. Flavors like Apple Pie are people’s favorite. But there’s also Appalachian storytelling, behind-the-scenes tours, and live music. The shine’s great and the energy’s infectious. Don’t miss this one. Serving handcrafted, small-batch beers named varieties like Mountain Light and Black Bear Ale, Smoky Mountain Brewery is an excellent place to sample a handful of local beers. Plus Order the flight and you’ll get to sip on four different beers. As the weather turns cooler, we especially love the Tuckaleechee Porter, a dark ale with a roasted, caramel flavor. Hungry? Decent burgers and pizzas abound. 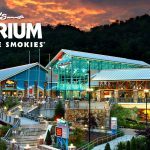 Locations in Gatlinburg and Pigeon Forge. The Shepherd’s Pie may be the most Irish thing on the menu, but that doesn’t mean there isn’t tons of fun to be had at The Roaming Gnome in Sevierville. Stop by on a Saturday and you’ll find locals with frosty mugs in hand crowded around the TV rooting on their college football teams of choice. A laid-back atmosphere, big portions and a full menu until closing makes the place a good bet for those who like to party late. Try the Reuben Eggrolls! Tour this working winery, then sit back and enjoy the free wine tasting. The friendly staff will explain what you’re sipping, and you just might be enticed to bring home a bottle of their Blueberry Wine. Tip: If visiting wineries is your preferred way of imbibing, consider doing the Rocky Top Wine Trail, which directs you to the five area wineries. Hit all five and you’ll get a free gift at the end. A moonshine-marinated cherry, that is. 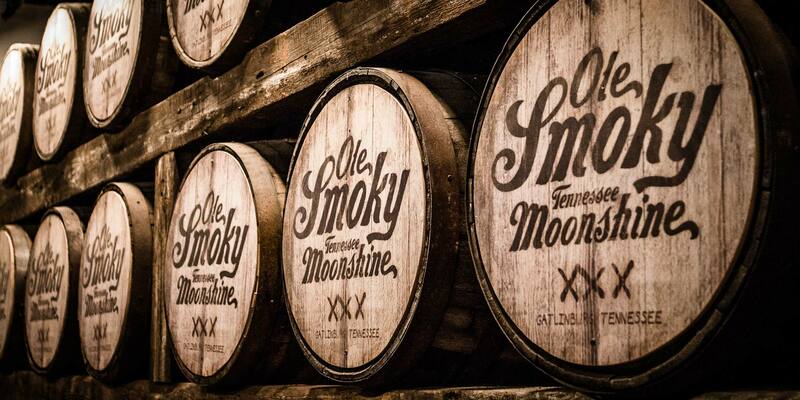 With roots tracing back to the Smoky Mountains’ earliest settlers, Ole Smoky is the first federally licensed distillery in the history of East Tennessee. At Ole Smoky Distillery, you’ll have the chance to browse row after row of classic and specialty moonshine flavors including White Lightning and Hunch Punch. 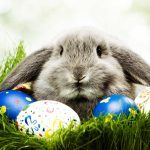 Take a tour of the distillery, or grab a gift for your house-sitter: Ole Smoky Distillery has an ample assortment of charming moonshine foodstuffs: moonshine cake, huckleberry moonshine jelly, moonshine hot sauce, and more. So raise your glass and come to enjoy this places in Gatlinburg. It will be a magical and unique experience.